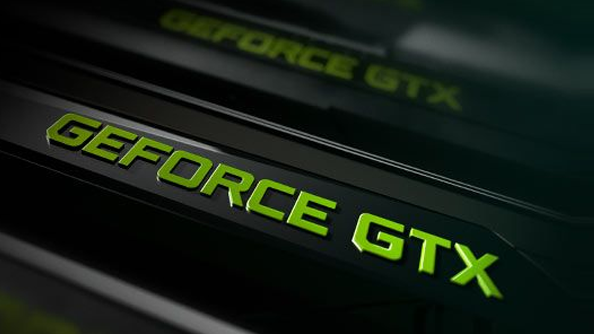 While no formal announcement has been made, Nvidia have been sending out invites to the tech and gaming press asking them to attend a product briefing in San Francisco. A number of sites are reporting that this product will be Nvidia’s new graphics card the Geforce 880 GTX, possibly also the Geforce 870 GTX. There’s a chance Nvidia might tease an announcement at Gamescom later this month but the full announcement and launch is likely to occur in September. There are lots of rumours about the new card’s power, with a leaked screenshot of a 3DMark score claiming it achieved 6110, a 20% increase over the GTX 780 Ti. According to Guru 3D, the card’s expected to have 4gb of memory plugged into a 256-bit wide GDDR5 memory interface. If the memory clock-speed is 7.4 Ghz the card will have 238 GB/s memory bandwidth. The September launch may be a paper launch initially, meaning you’ll know the specifications of the cards but it won’t be available to buy. This gives time for the card to be put through its paces by the press. Still, we may well be able to get our hands on a 880 GTX by the end of September. This all sounds like it’s gone full circle, almost 10 years ago now I was slotting an Geforce 8800 GTX into my gaming rig. There needs to be a better naming convention with these things. I guess the only way to break out of this world of confusing numbers is to get the Nvidia Titan Z.